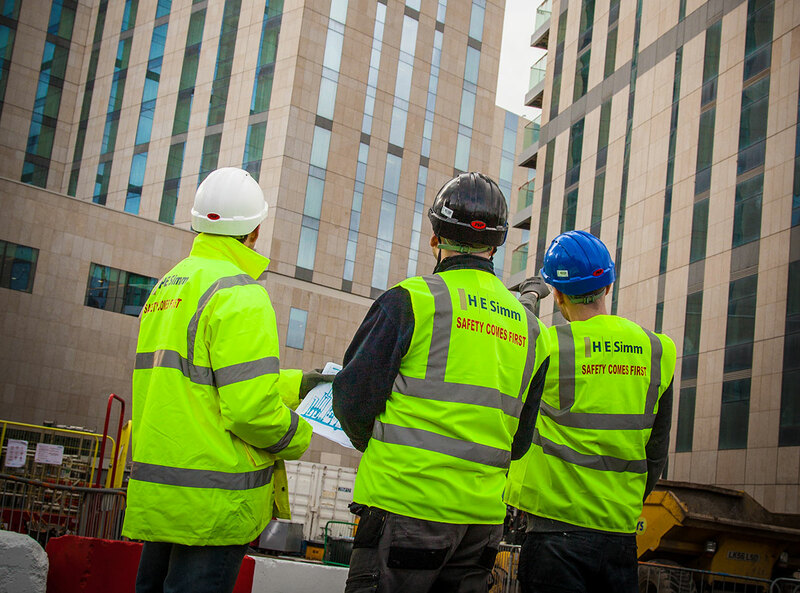 HE Simm are one of the UK’s leading providers of building services. With over 65 years of experience, they are paving the way to make employee health a focus for their business, by partnering with corporate Health & Wellbeing provider Let’s Get Healthy. As a full-service Health and Wellbeing company, Let’s Get Healthy get to the heart of employee performance, activating lasting improvements in health, motivation. They focus and own the process end to end for every one of their bespoke programmes. Gareth Simm, Managing Director at HE Simm, says they chose Let’s Get Healthy because their services were very different to other providers in the wellbeing market. He said: They work with you to understand your business and what you want to achieve. Let’s Get Healthy also put together brilliant ideas which really help bring it all to life. 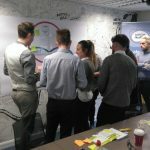 To start the journey, Let’s Get Healthy visited HE Simm sites in Leeds and London, to gain an understanding of how the business operated and what a working day was like for the employees. Observations from these visits helped shape the interactive Insight Workshop, created to capture everything Let’s Get Healthy needed to launch and implement a two-year programme for the building provider, plus create a brand for the initiative for all activity to sit under. To kick start the programme, an engaging and educational campaign was launched. It promotes the activity taking place at building sites in Wembley and Warrington as well as office sites in Leeds, Liverpool and Grosvenor Gardens in London. Confidential Health Checks completed allowed employees to take 20 minutes to discuss their health & wellbeing. A range of health tests were also done to provide physical health data to employees. A Following a full-group report from Let’s Get Healthy, HE Simm are now able to begin the next phase of their ‘Simple Health’ initiative. It will be tailored to their employees needs using the results and the key focus areas highlighted in the report. Simm adds: We want our employees to take their health and wellbeing seriously. We firmly believe that making it a part of our culture as a business is the way forward. 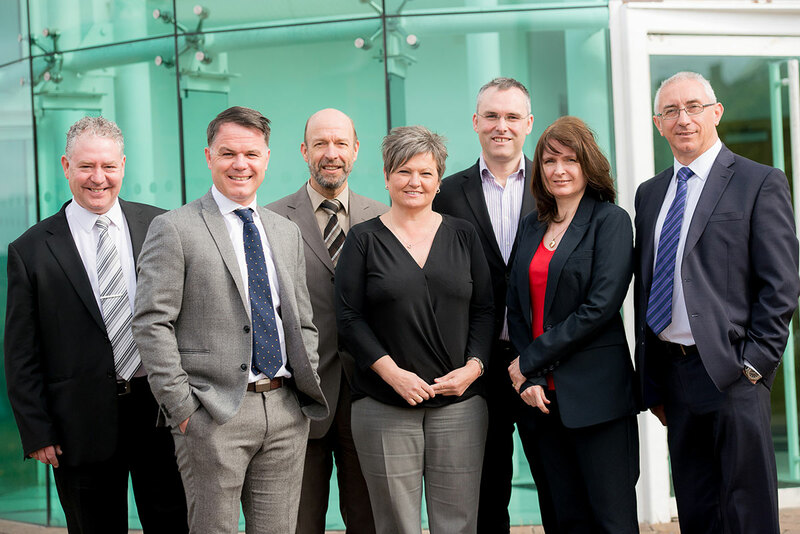 By getting a full-group report we have a real insight into our employees health and wellbeing. This will allow us to tailor what we do moving forward and ensure it is relevant to what our people need. Working with Let’s Get Healthy has made getting this initiative off the ground a seamless process and the support they provide, along with brilliantly engaging ideas, has really made an impact on our employees and our future plans.